Andrew Sleigh from Maker Assembly explains what to expect from the event later this month. 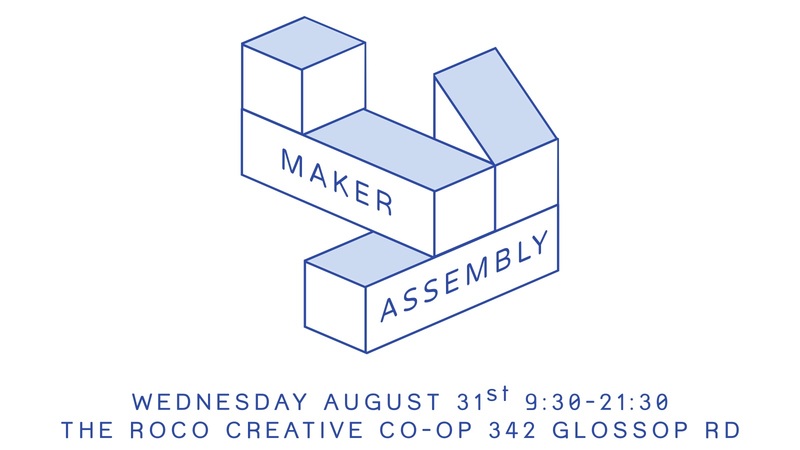 On Wednesday 31 August, we’re holding an event called Maker Assembly at Roco in Sheffield. It’s an opportunity for makers of all kinds to gather together and share their experiences, and reflect on their own experiences of making and also learn about other cultures, histories and approaches to making. What do we mean by “making”? We’re talking about people who craft, design, manufacture, tinker with, engineer, fabricate, and repair physical things. Art, craft, electronics, textiles, products, robots. 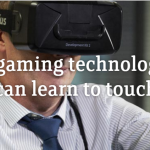 Hi-tech and low-tech, amateur and professional, young and old, with digital tools or by hand. Historical perspectives, what’s happening here and now, and how things might change in the future. 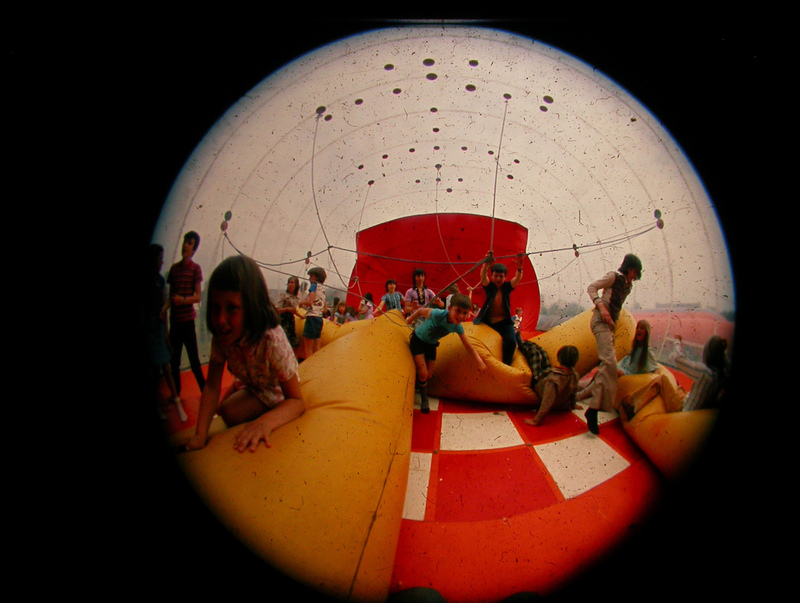 Inside an Action Space inflatable. Photo courtesy Huw Wahl. Maker Assembly is part conference, part meet-up. It’s an opportunity to have talk, have a constructive debate, and come away with new ideas about how and why we make things, and how that relates to the world we live in. So Maker Assembly is programmed with plenty of time for Q&A sessions, a nice long lunch, and a very convenient bar (at Roco) we can retreat to afterwards to continue the conversation, make new friends and learn from each other. We have sessions on activism through making looking back at historical movements such as the Kibbo Kift, a mid-20th century group of pacifists and woodcrafters who wanted to create a movement for change through outdoor living, handcraft and ritual. And Action Space, the radical artists group who erected giant inflatable sculptures and play spaces in Sheffield and London. We’re also examining the different ways we can have an impact through making, whether that’s through business, design or social action. We we consider the largest – and also most personal – objects we’re likely to make: our homes. How can we create liveable communities through building together, and what happens when we’re making shelter in extreme conditions, such as the migrant camps of the Calais Jungle? Angus McBean. 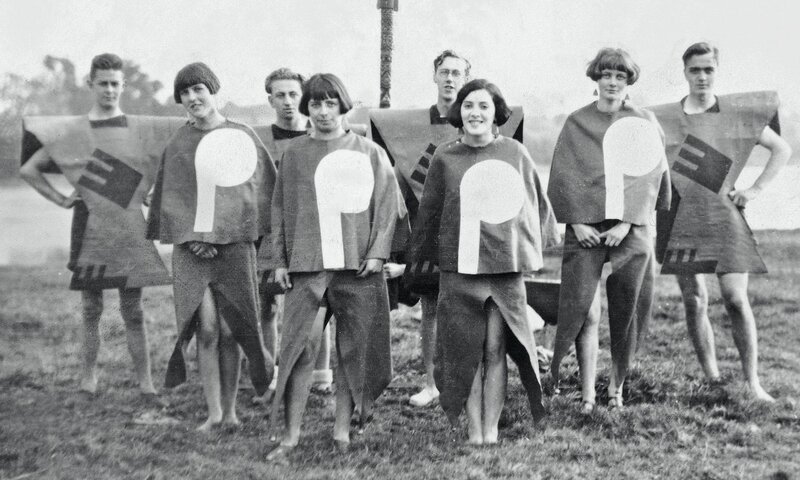 Body of Gleemen and Gleemaidens at Gleemote (a Kibbo Kift Festival) 1929. Stanley Dixon Collection, thanks to Gill Dixon. Courtesy of Tim Turner. We’ve run Maker Assembly in London in 2015, and our friends at Farset Labs ran one in Belfast earlier this year. 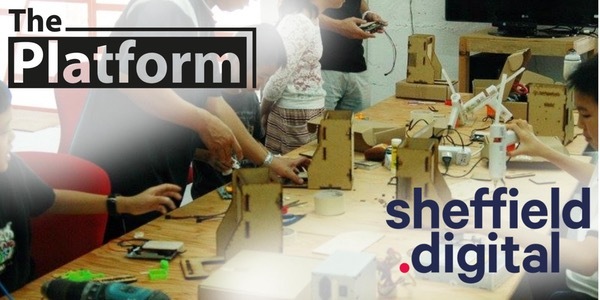 Maker Assembly Sheffield is one of 3 more events we’re running around the UK. Why Sheffield? Well, it has an obvious heritage of manufacturing and craft, that shapes the way people make in the city today. And it has energetic communities of creatives, digital industry workers, makers, artists, cultural centres and academics who are driving the city forward, not least through such initiatives as Sheffield Digital, Sheffield Creative Guild, Sheffield Design Week, and Sheffield’s Year of Making. 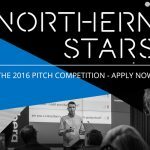 So if this sounds like your thing, please do sign up over at Eventbrite. 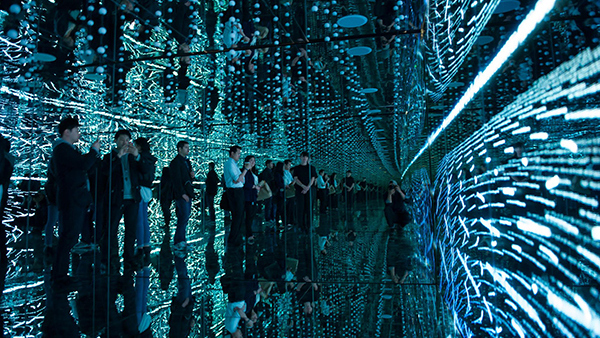 This ambitious project will bring digital creativity to place-making.